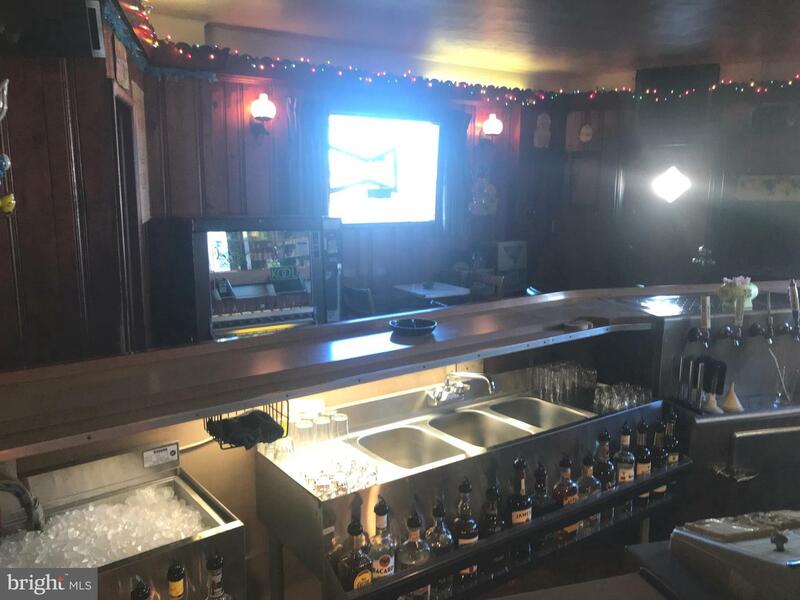 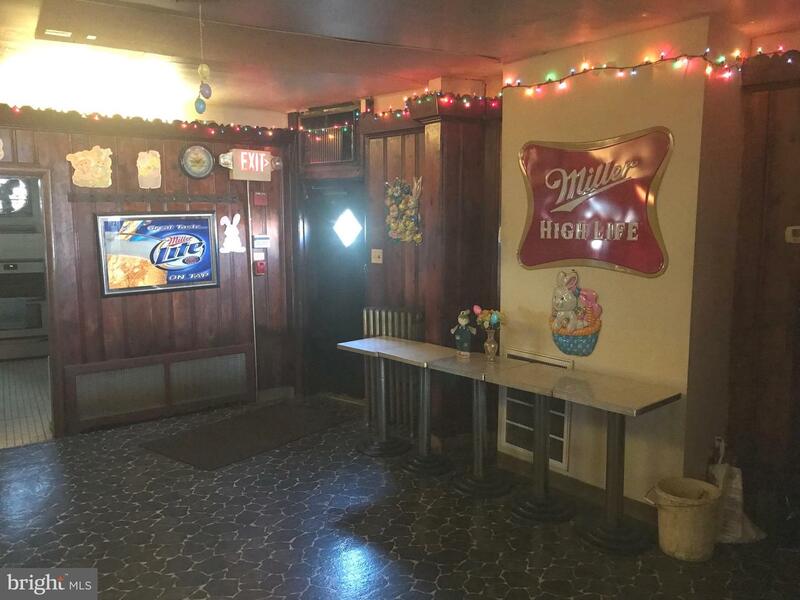 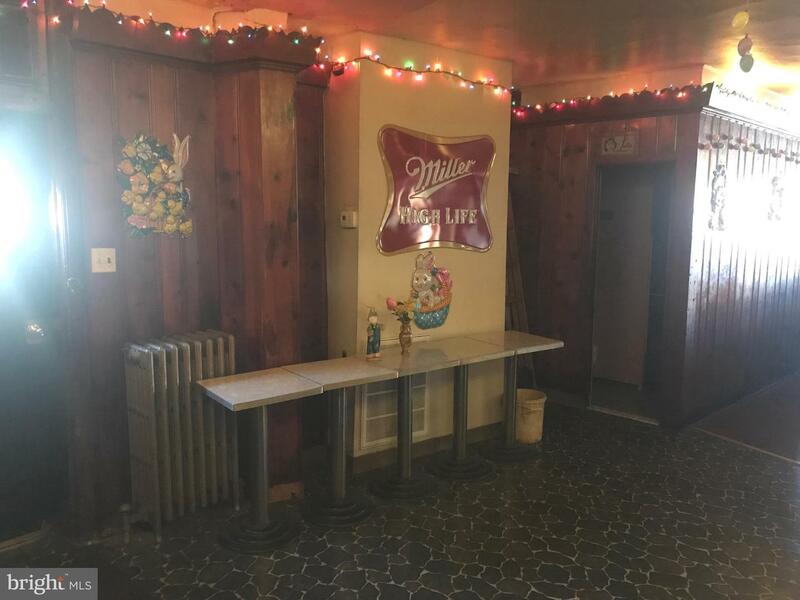 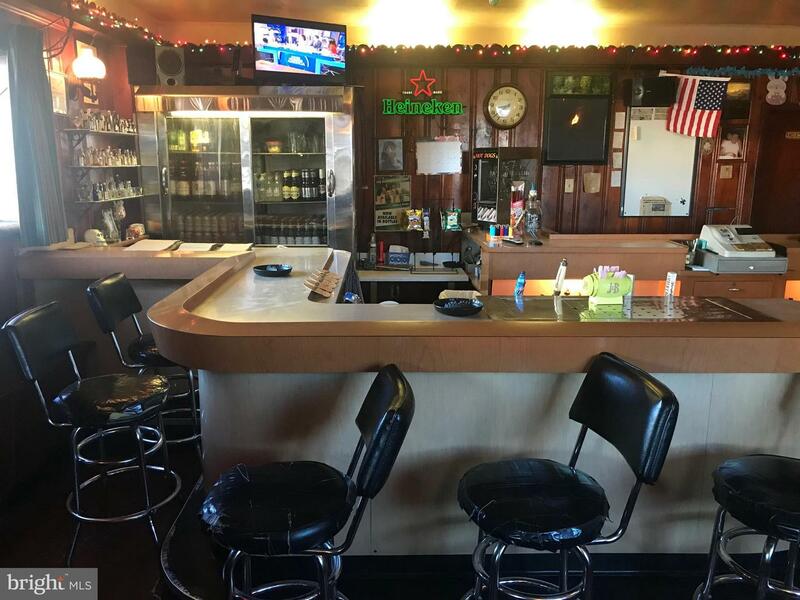 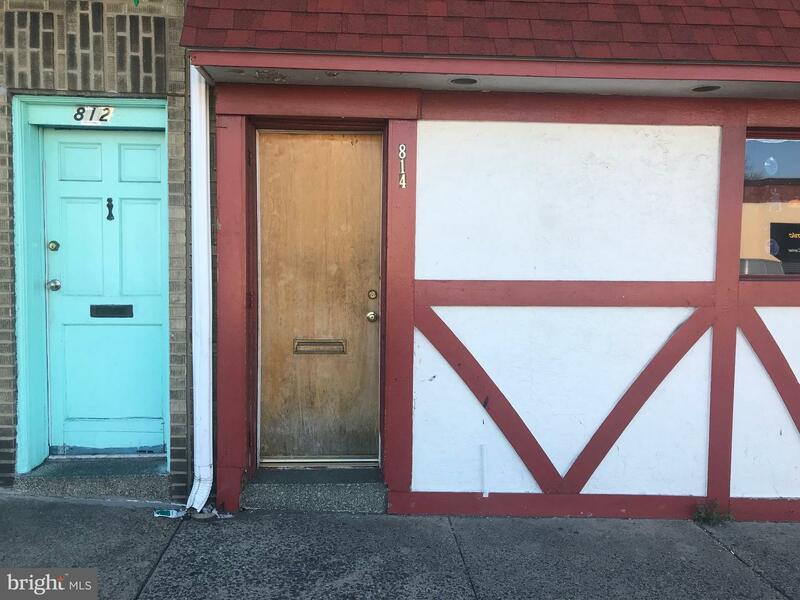 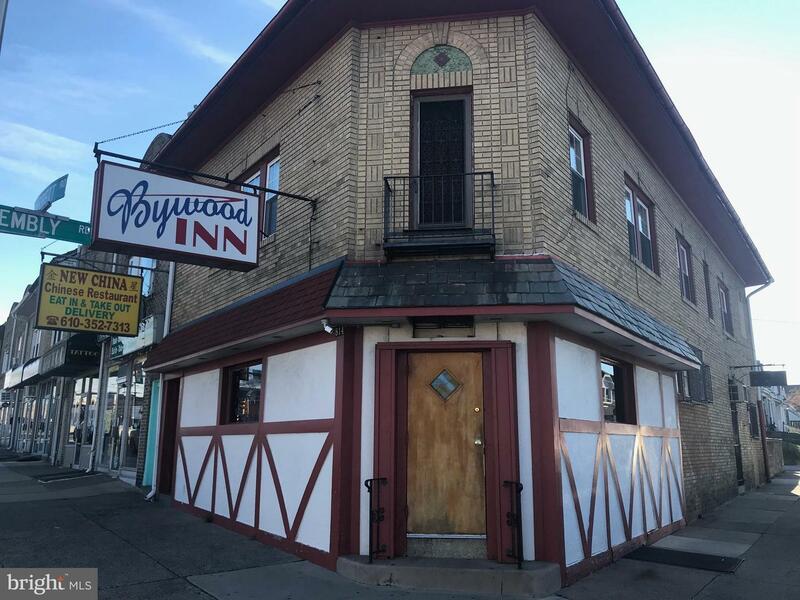 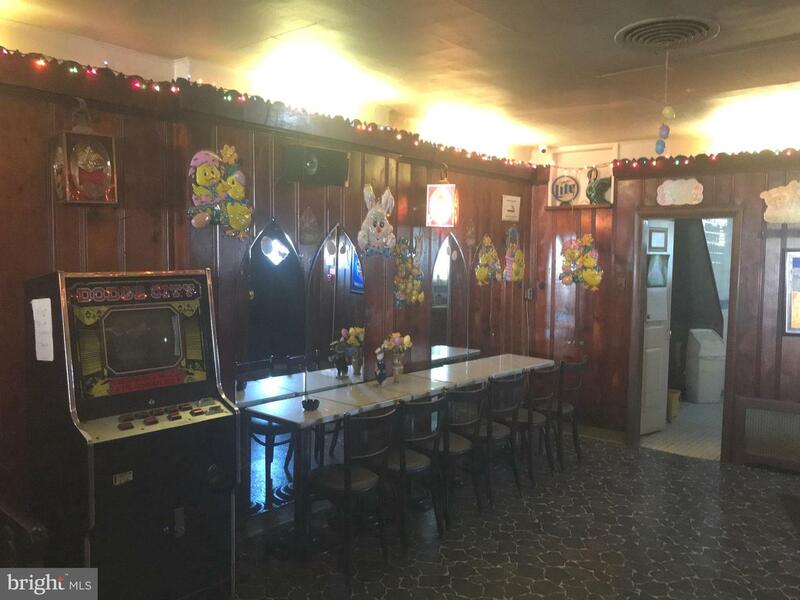 Well established bar/tavern business with an established clientele in Upper Darby ready for its next owner. 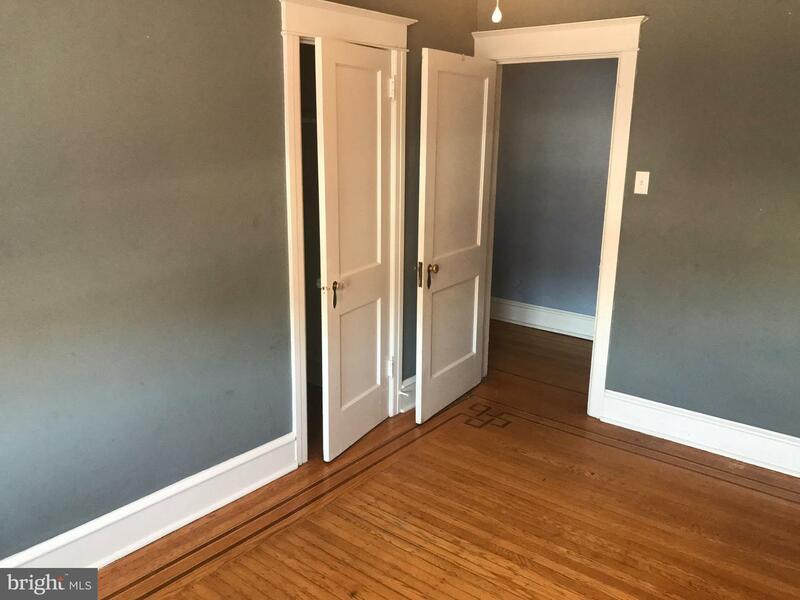 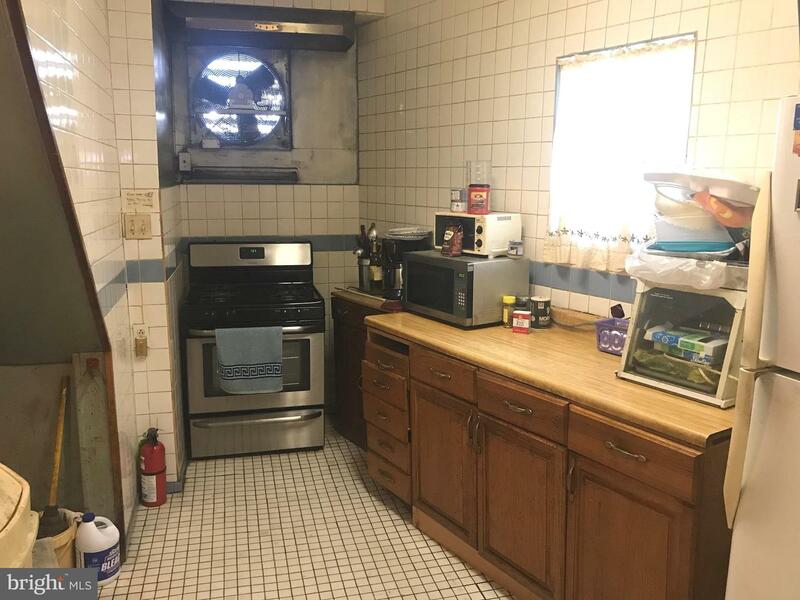 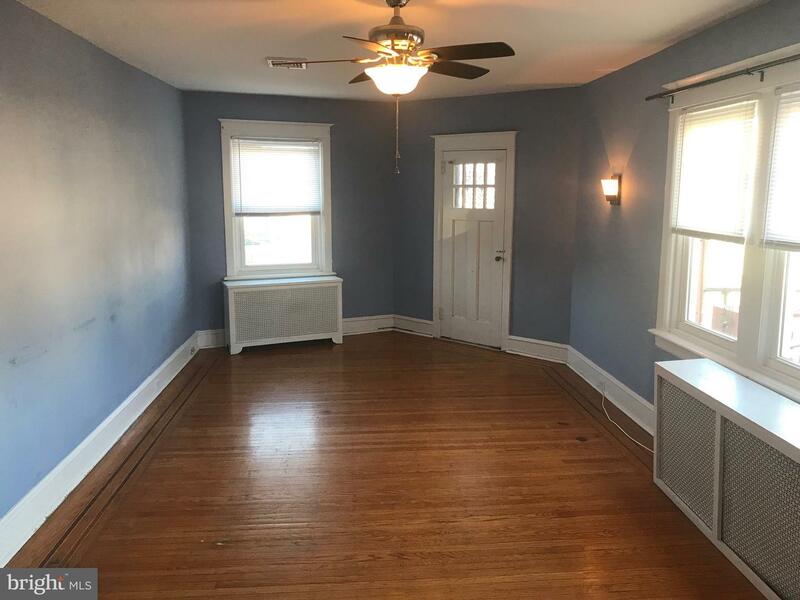 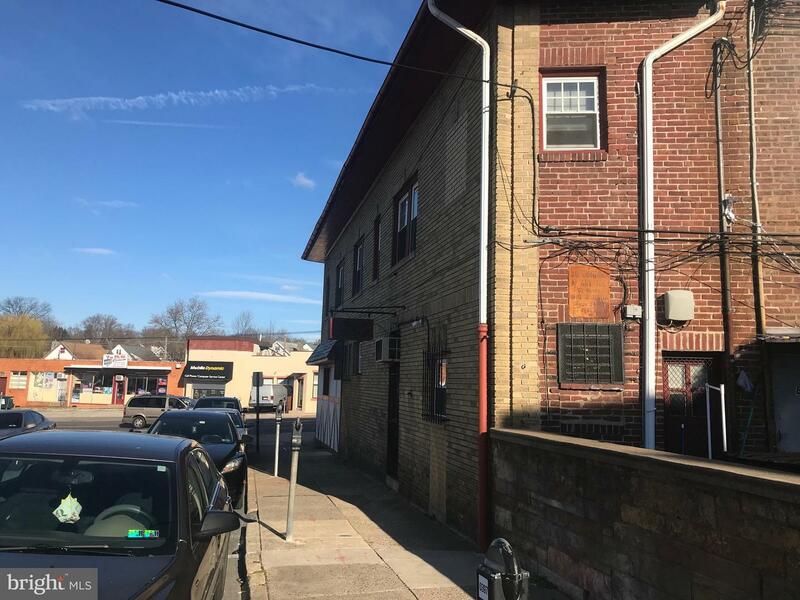 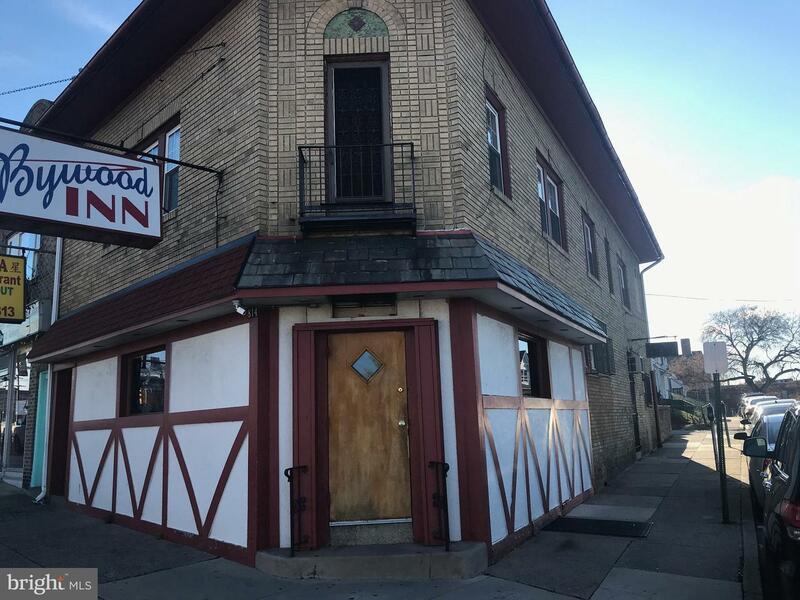 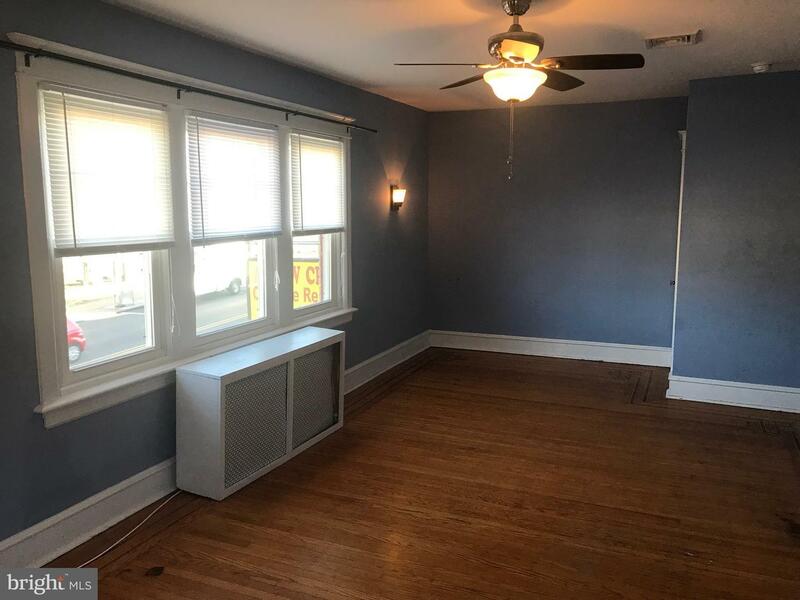 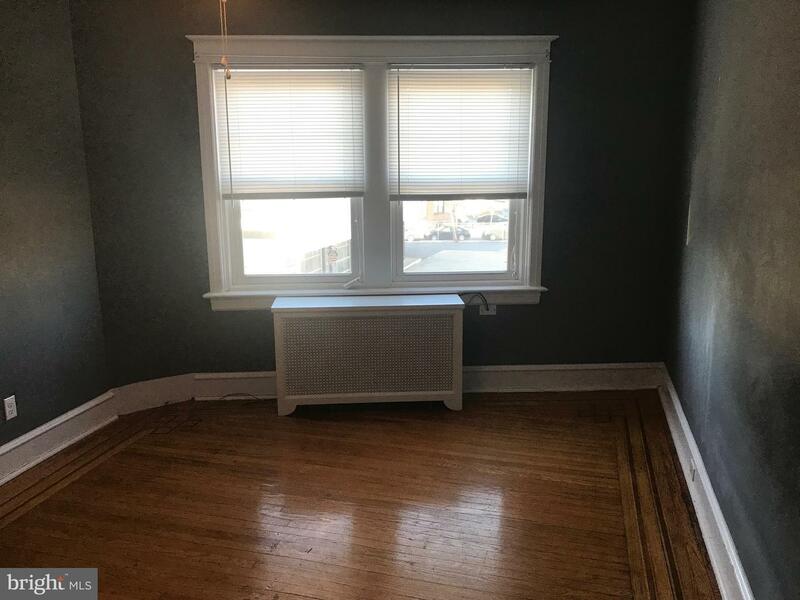 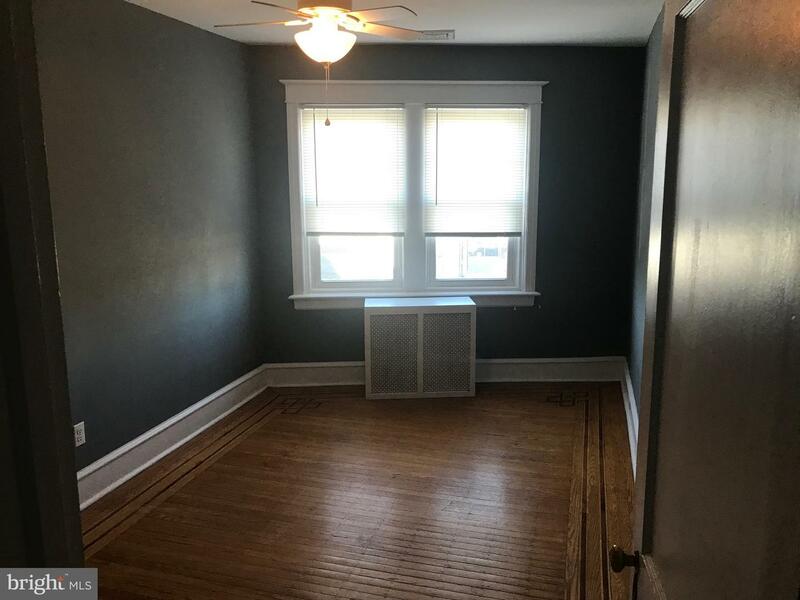 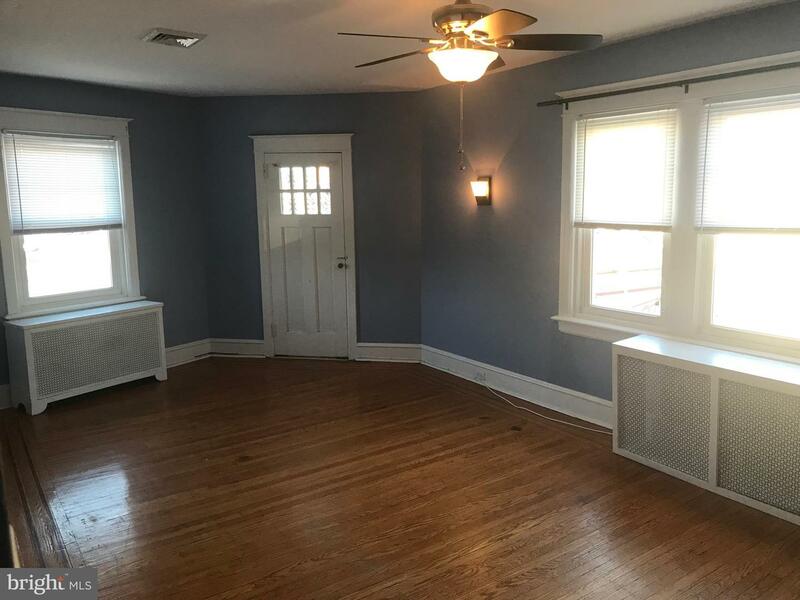 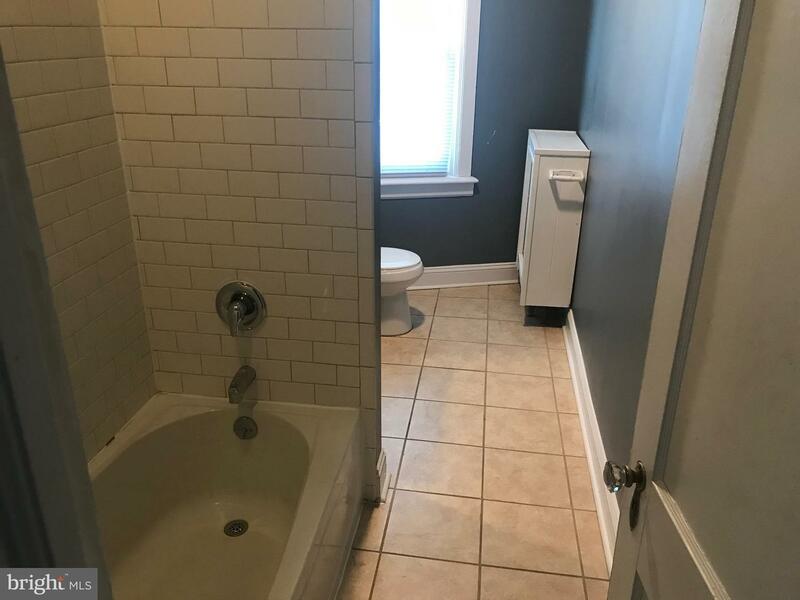 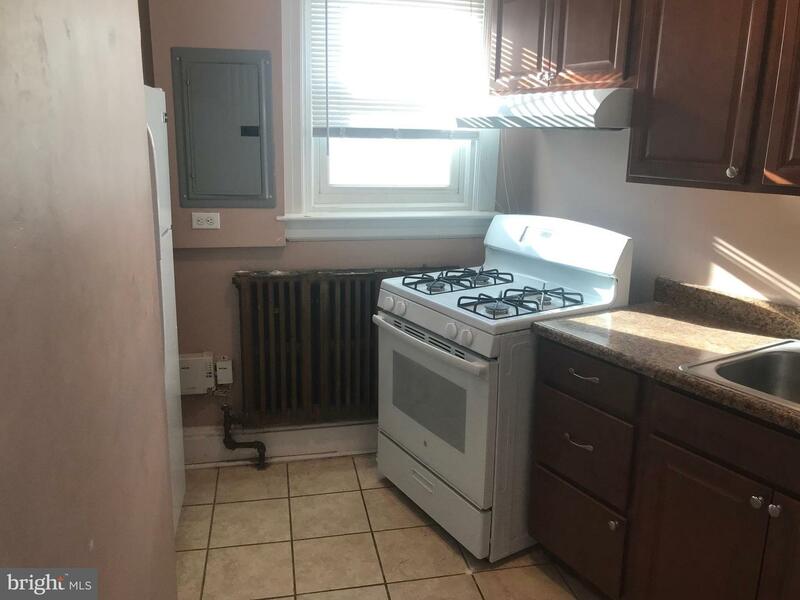 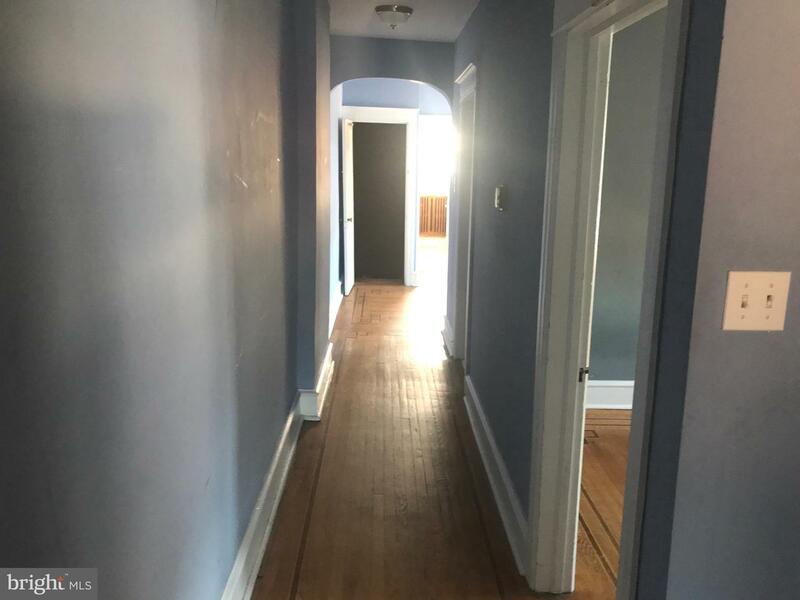 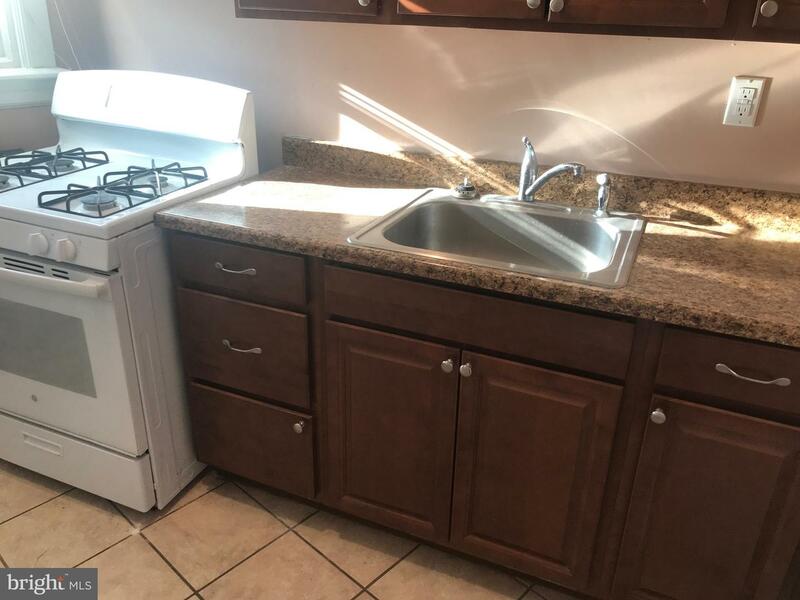 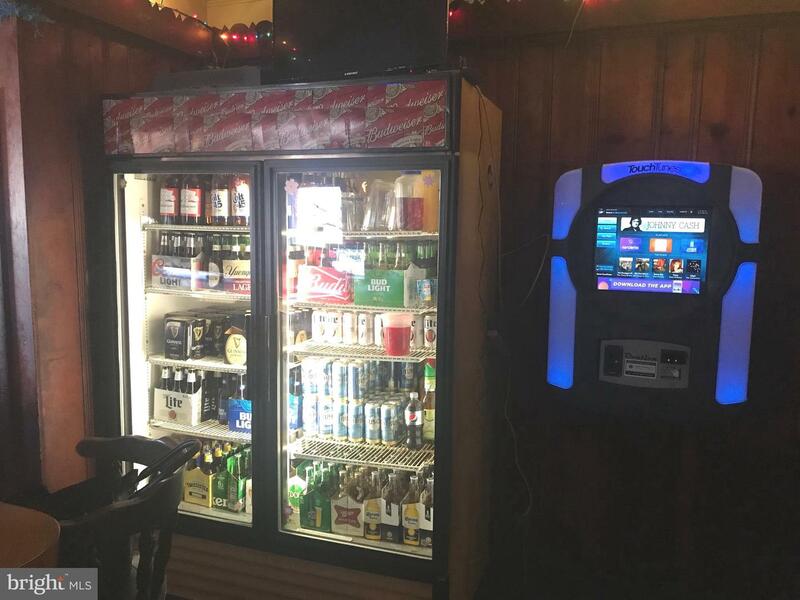 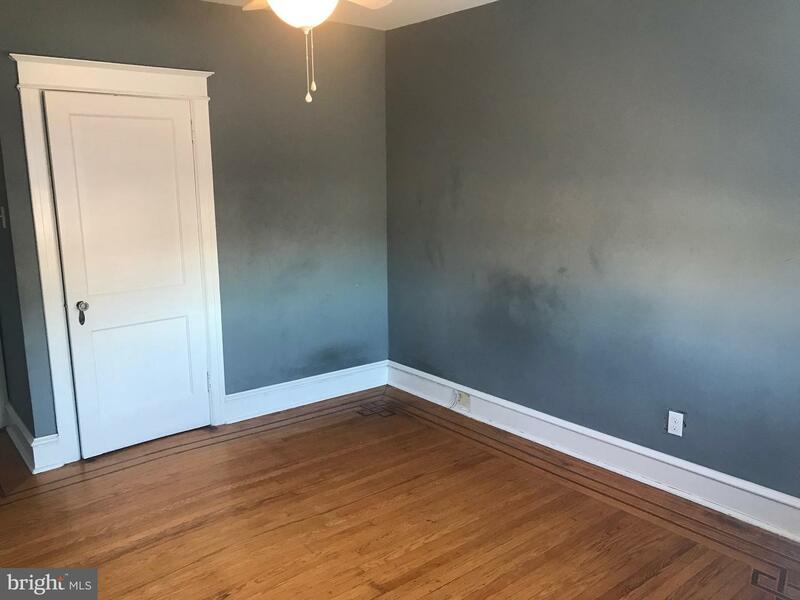 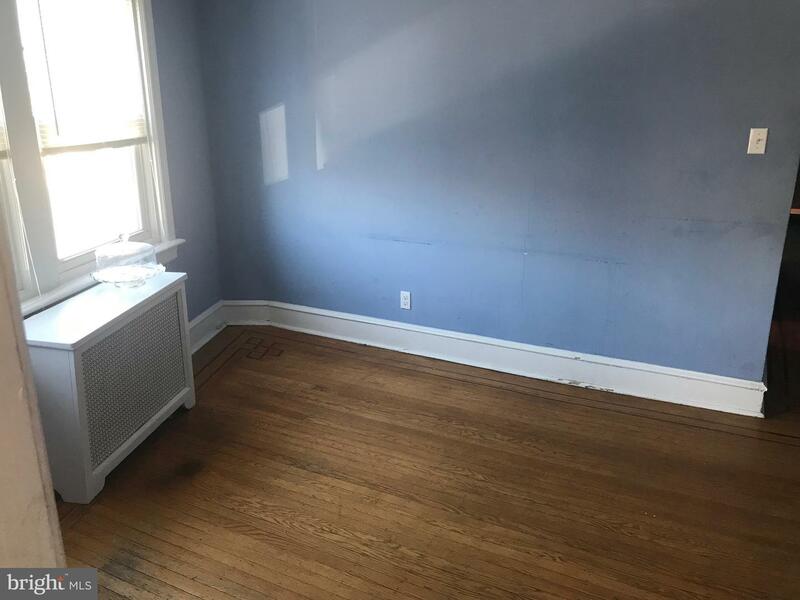 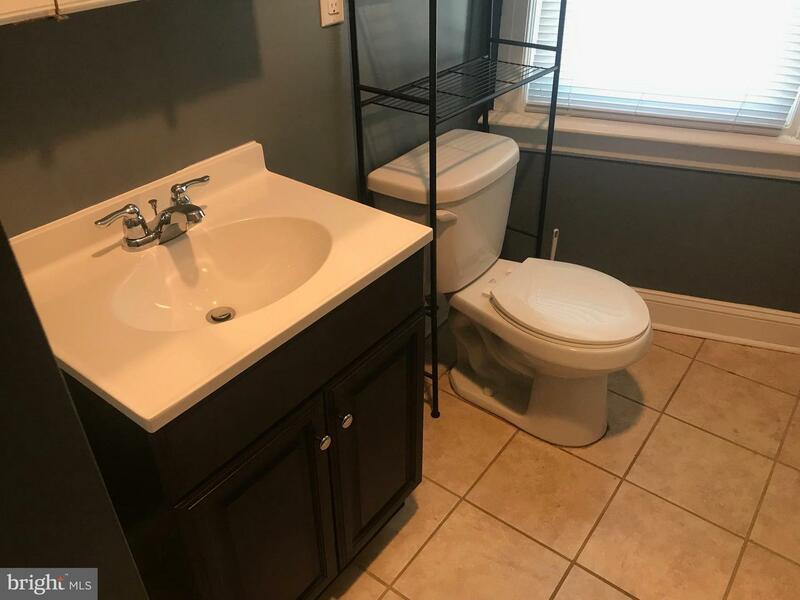 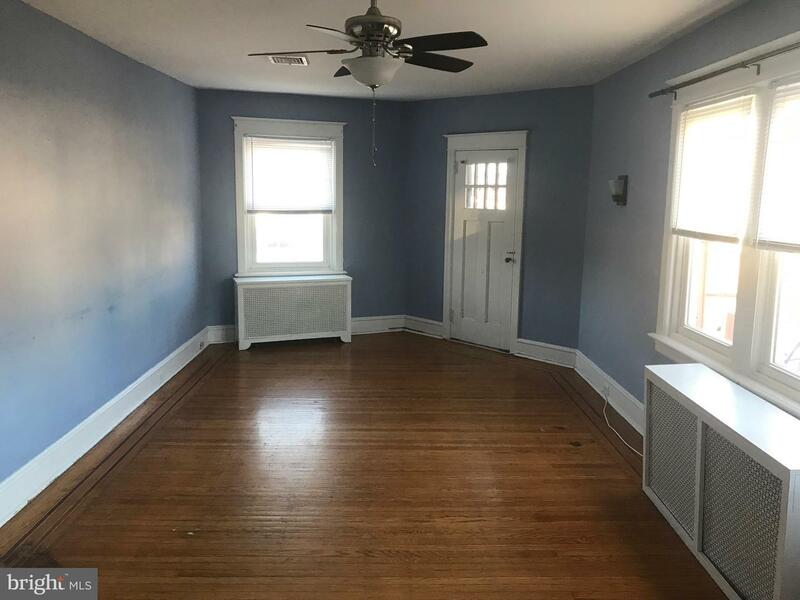 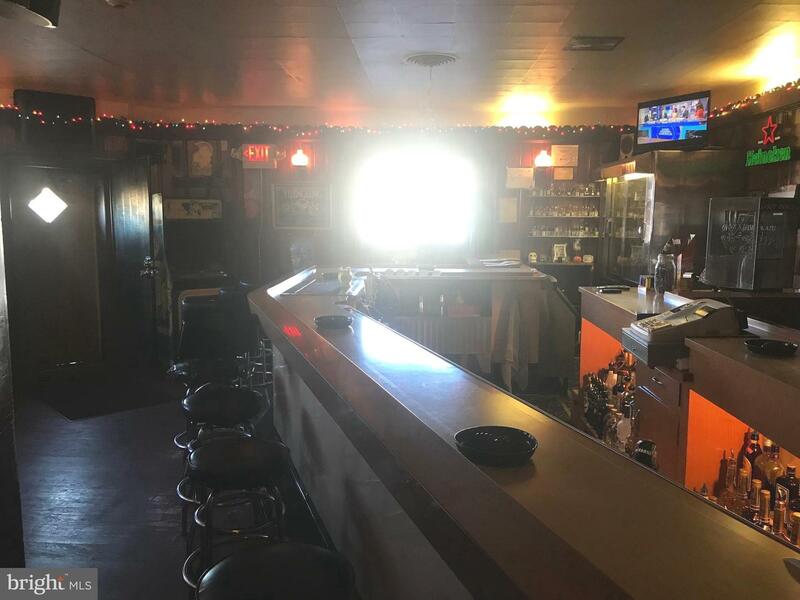 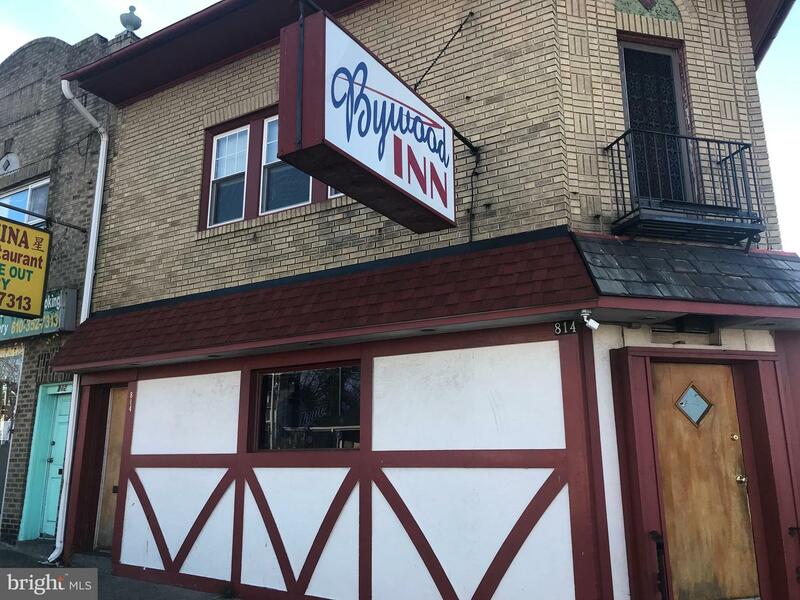 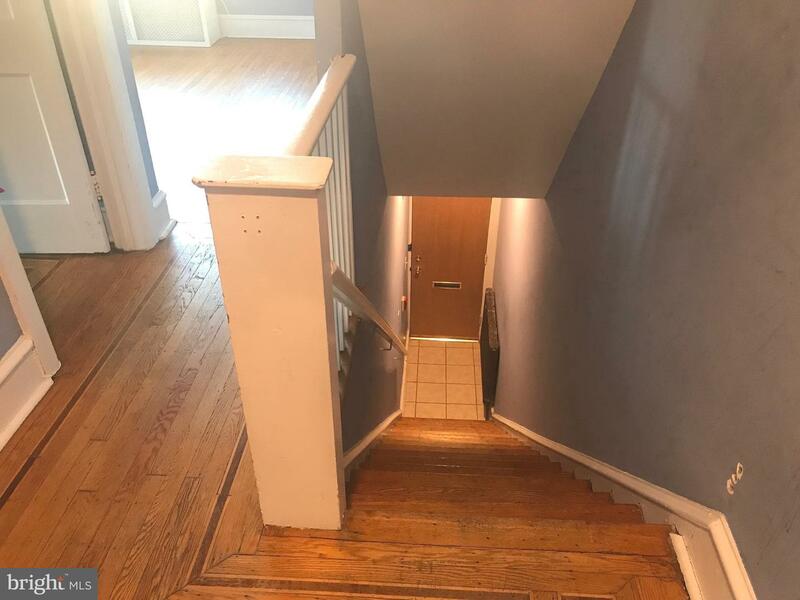 Purchase includes the real estate, business, equipment, coolers, dispensing equipment, liquor license and a 2nd floor apartment ready for a tenant. 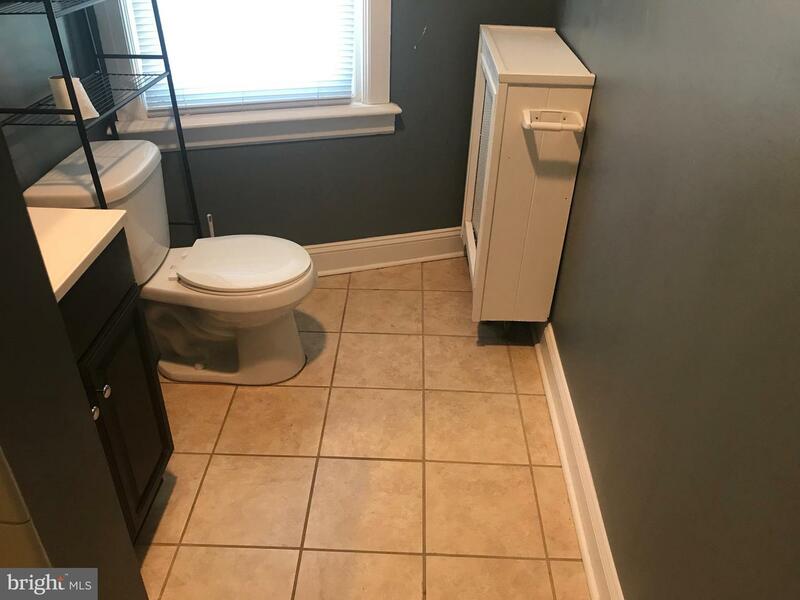 Business is turnkey and ready to go.